America’s Test Kitchen Food Processor Perfection Cookbook Review + Exclusive Home Ground Beef Chili Recipe! 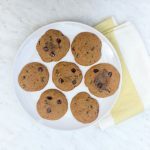 I have a delicious gluten free chocolate chip cookie recipe for you today in honor of National Chocolate Chip Day! Did you know that’s a thing? 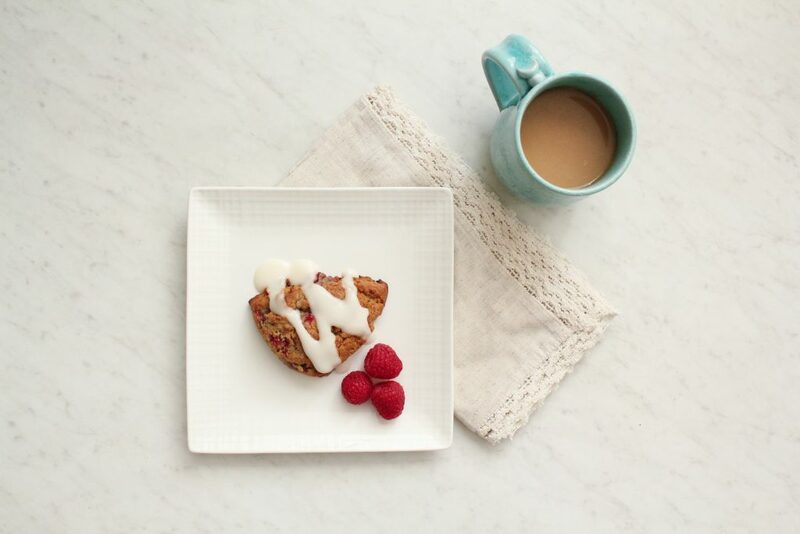 Either way, I love that it’s a celebrated holiday and Monday could use a little extra sweetness, don’t you think? 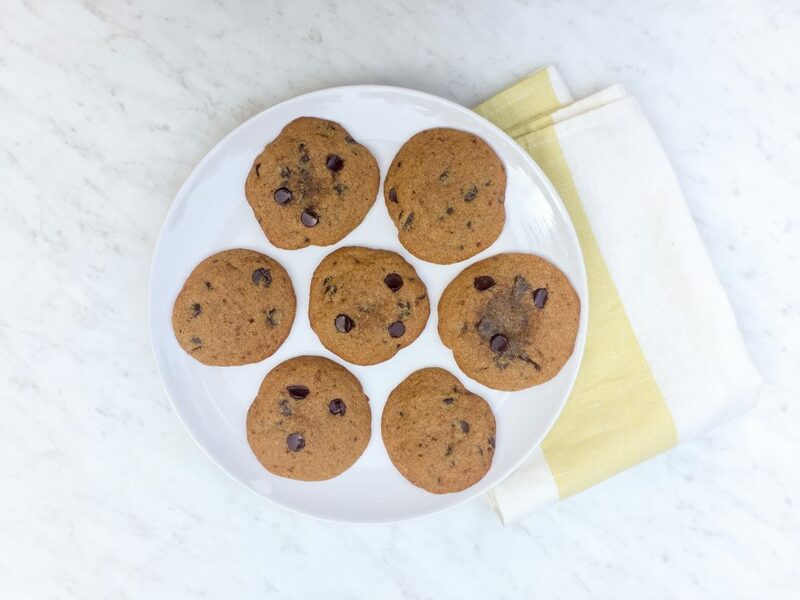 I’ll give you a little history as to how I came up with this gluten free chocolate chip cookie recipe! 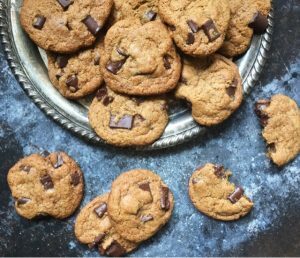 One of my friends in the blogging world Alanna from Planks Love and Guacamole has this incredible recipe for Paleo Brown Butter and Sea Salt Chocolate Chip Cookies… They are SO insanely good!! I kept making them and making them… but then I wouldn’t have time to go through the process of browning the butter and letting the dough cool 4-6 hours. 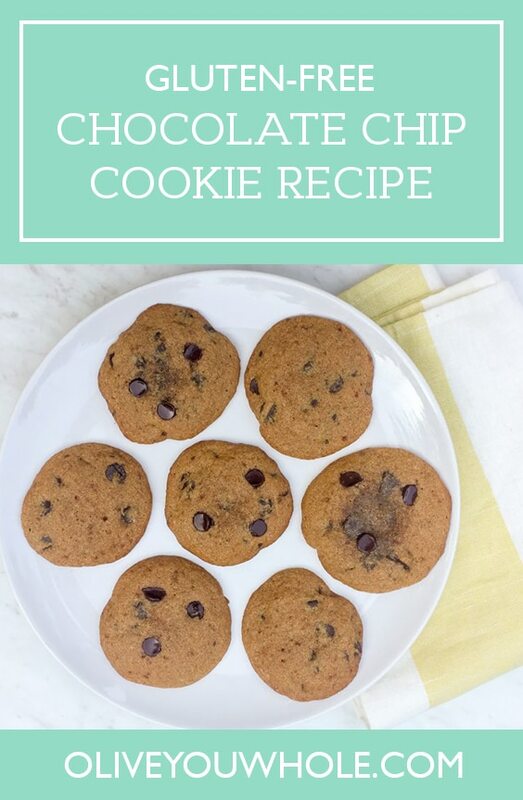 (Because when I want chocolate chip cookies, I want them NOW 😉 So I used this recipe as my base and changed it and changed it so much I have an entirely new recipe for you! But seriously, go make Alanna’s cookies too! Traditional chocolate chip cookies call for brown sugar and white sugar. 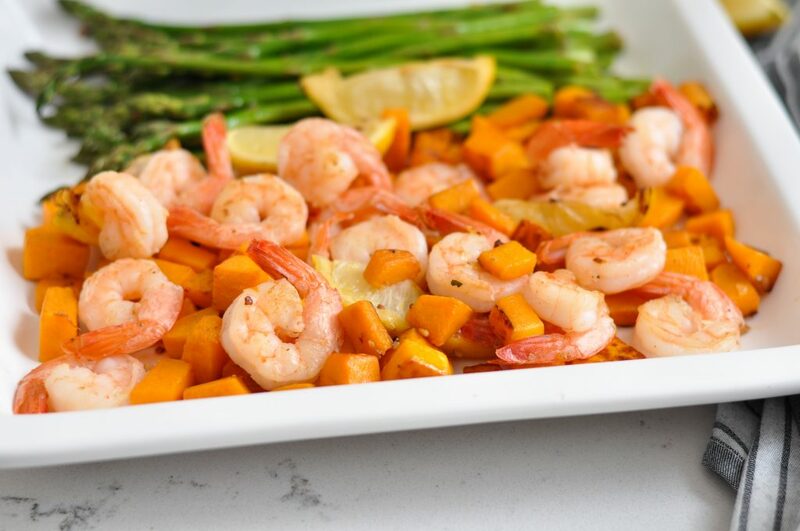 In this recipe, I did use organic cane sugar. It is in combo with coconut sugar, though, so overall these cookies are way lower on the glycemic index scale. You could try with all coconut sugar, but it will definitely affect the flavor, as coconut sugar has a sharp caramel taste. 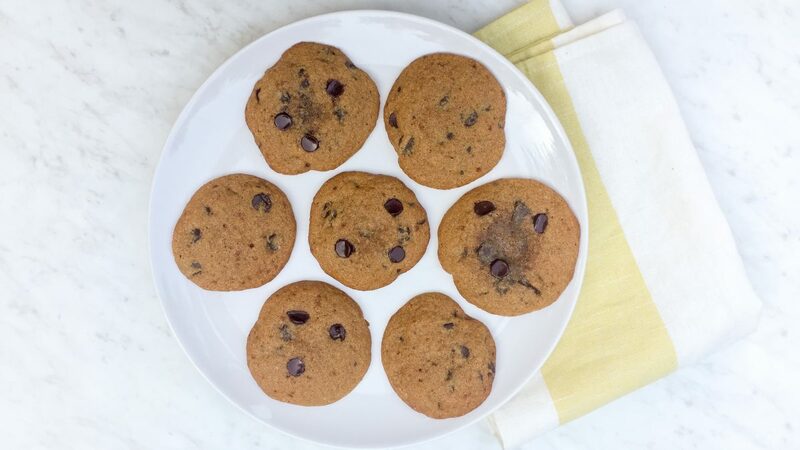 The most important ingredient in these cookies is the cassava flour. Cassava flour is made from the yuca plant, and it is a whole food. 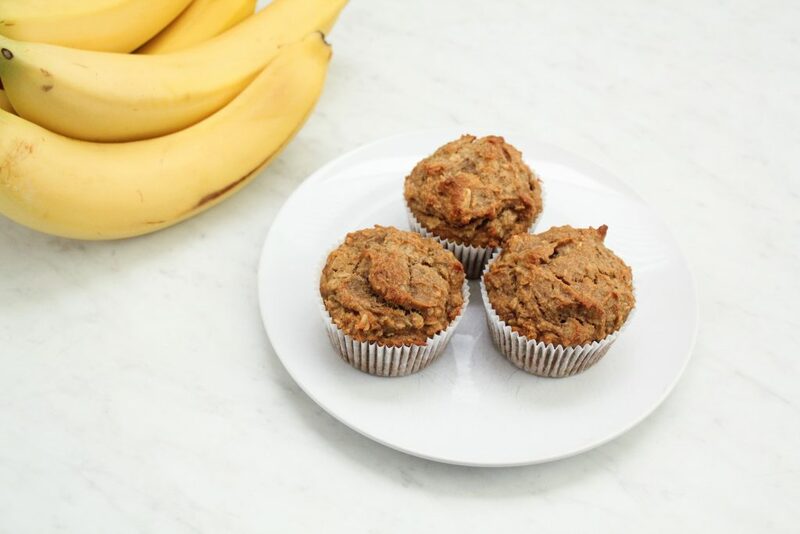 It’s a delightful substitute for wheat flour, and I use it in nearly all of my gluten free baking recipes. Now knowing what’s in them (and what’s not! ), you can much on these cookies and feel good about eating them! I hope you enjoy them! In a mixer, combine the butter, sugar, and coconut sugar. Add in the eggs and vanilla until just combined. 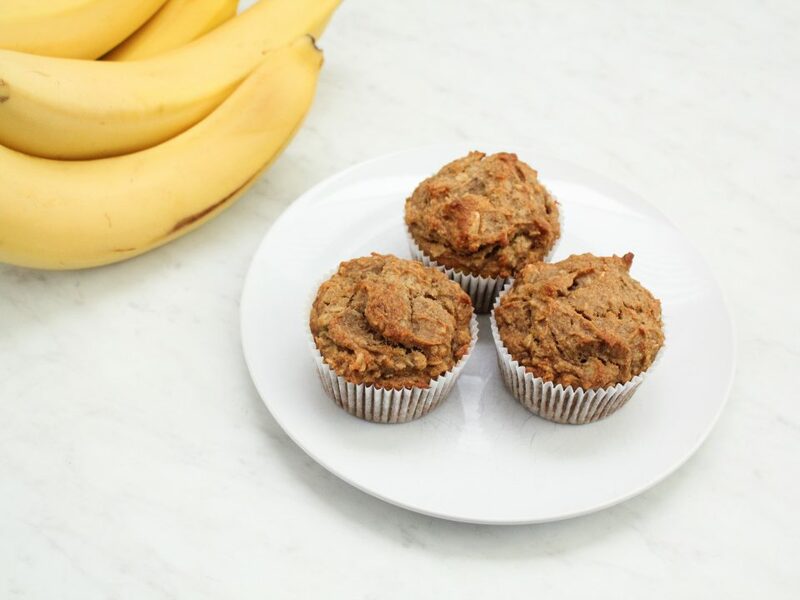 In a medium bowl, whisk together the cassava flour, coconut flour, baking soda, and salt. Add this dry mixture to the wet mixture in the mixer and stir until just combined. (Over mixing will cause the cookies to have too much air and they will flatten in the oven). 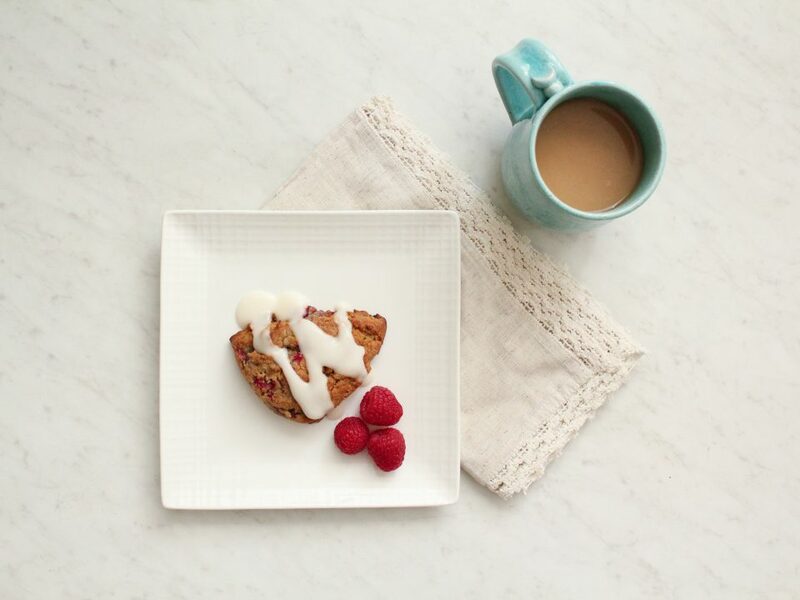 Use a tablespoon to drop individual cookies on a baking sheet with a piece of parchment paper. You can fit 12 on a cookie sheet. Bake for 10 minutes until they turn golden. Remove from the oven, let them sit on the cookie sheet for 3 minutes, then transfer to a wire rack to cool completely. Enjoy! 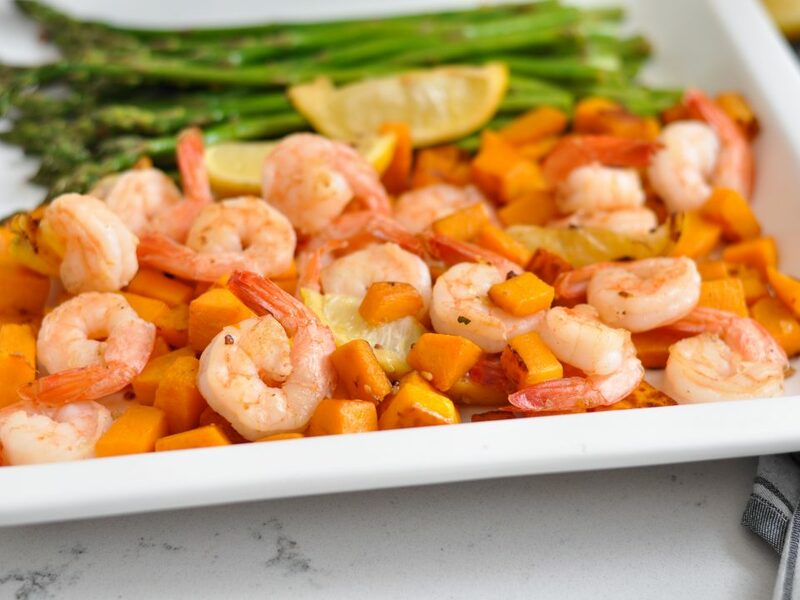 Want to save this recipe to make later? Pin it here!